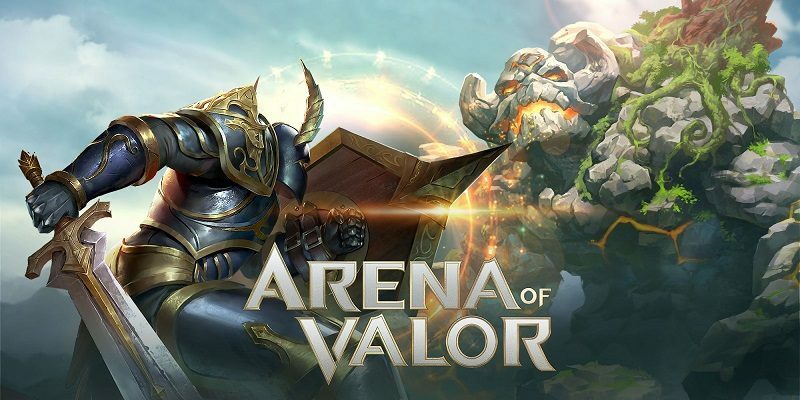 On this page, you will find details about upcoming new Heroes for Arena of Valor, a Free 2 Play MOBA on Nintendo Switch. 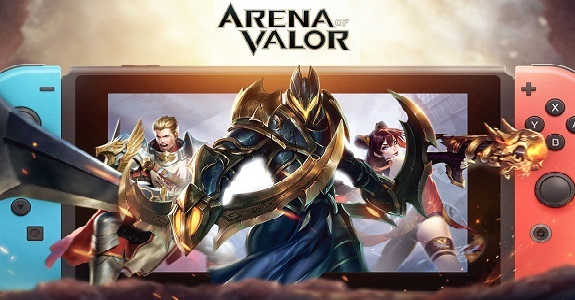 On this page, you will find all there is to know about the Software updates for Arena of Valor on Nintendo Switch. Latest update: Ver. 1.0.6 (November 7th/8th 2018)! 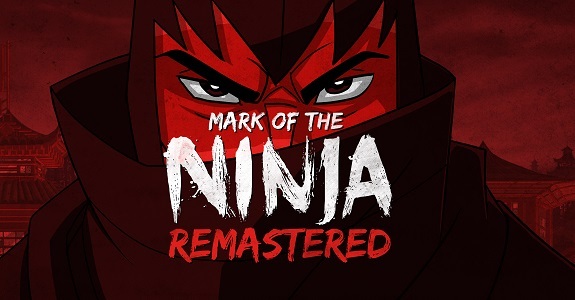 Today’s Nintendo eShop news: release date for Arena of Valor, Batman: The Enemy Within announced for the Nintendo Switch, more screenshots for The MISSING: J.J. Macfield and the Island of Memories, screenshots for ACA NeoGeo Cyber-Lip, and latest screenshot for Rise Eterna! Did you miss the first Closed Beta for Arena of Valor, that was held earlier this year? If yes, there’s nothing to worry about: a second one was announced yesterday, and will take place this Summer. It will be open to players in Europe and North America! Interested in Arena of Valor on Nintendo Switch? You can now apply for the Closed Beta, but if only if you happen to live in Europe! Update: the Closed Beta starts tonight! 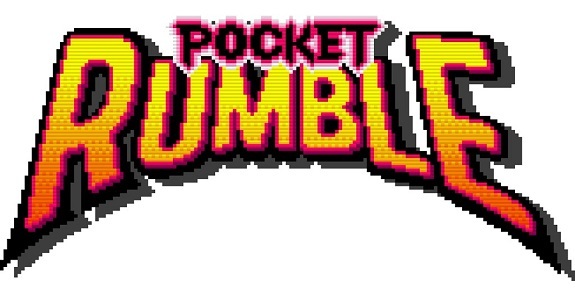 With every new announcement, the line-up of the the Nintendo Switch gets more and more varied. 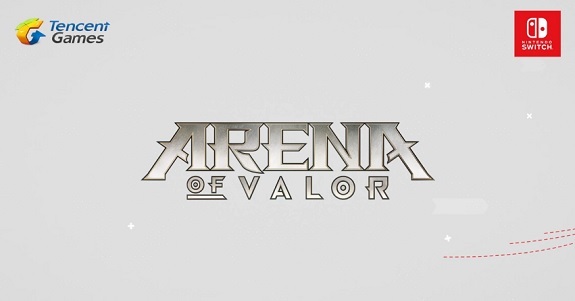 It’s even getting a MOBA: Arena of Valor, from Tencent Games!